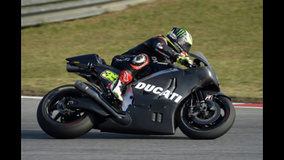 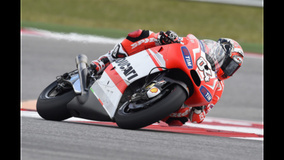 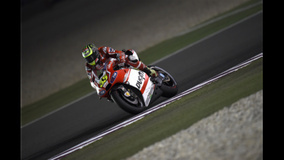 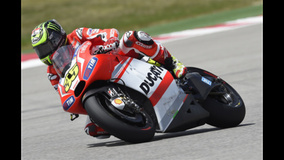 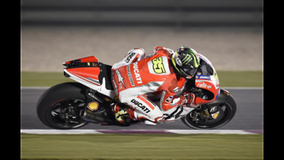 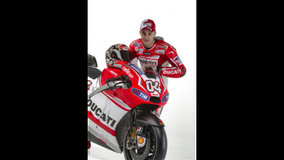 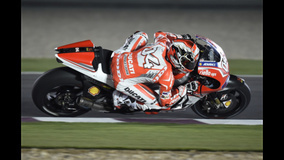 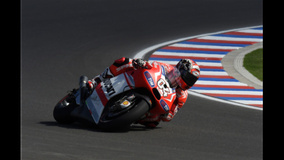 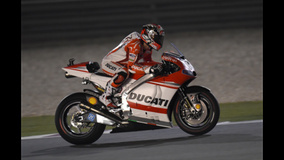 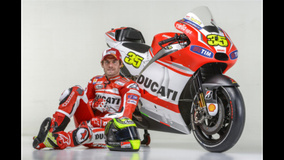 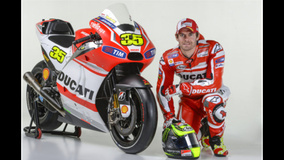 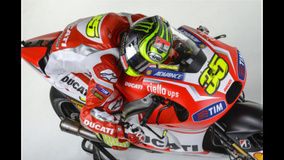 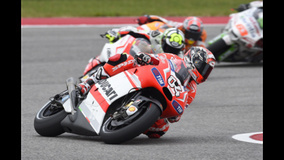 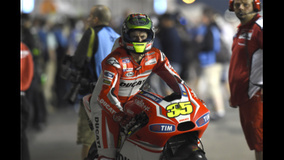 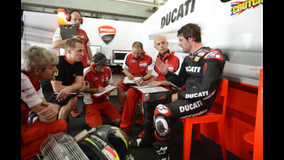 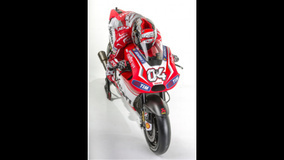 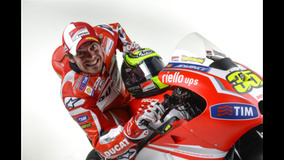 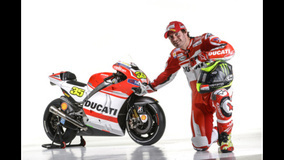 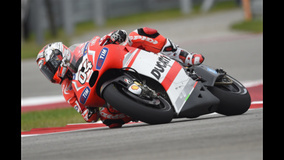 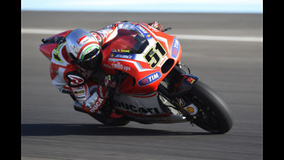 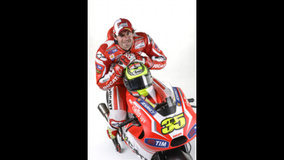 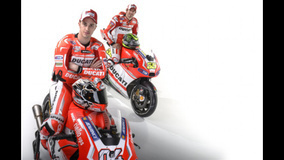 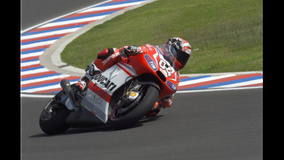 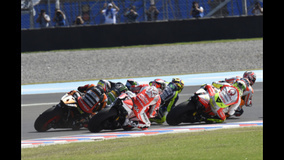 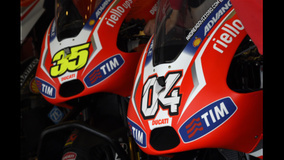 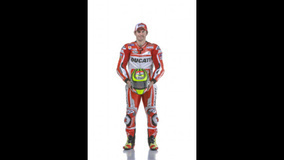 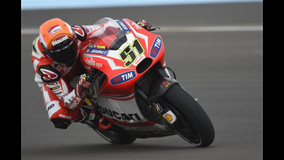 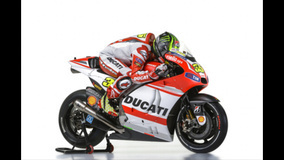 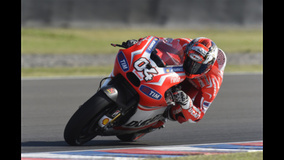 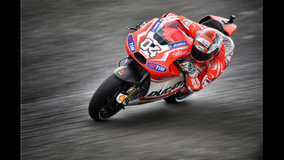 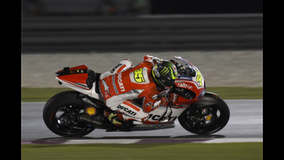 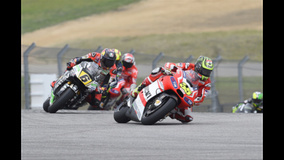 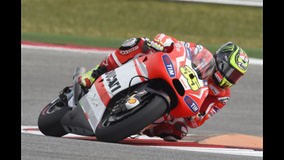 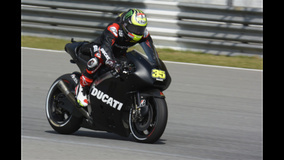 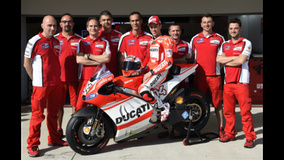 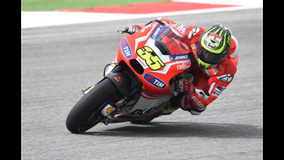 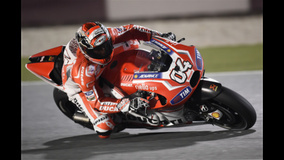 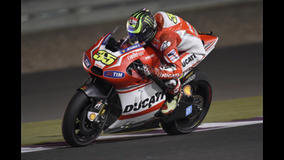 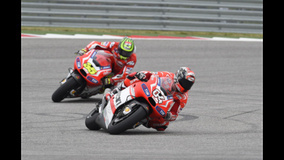 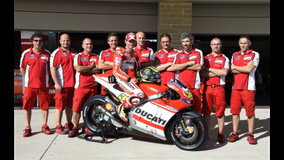 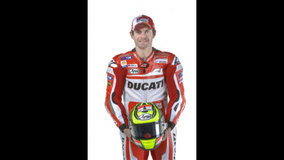 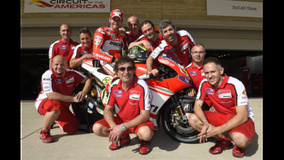 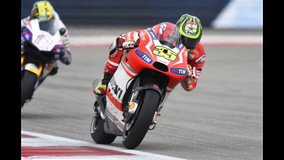 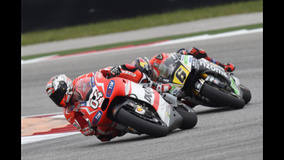 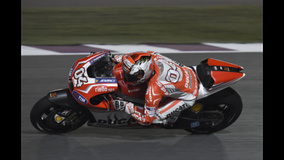 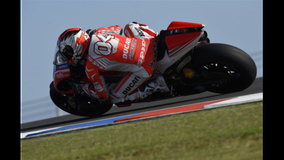 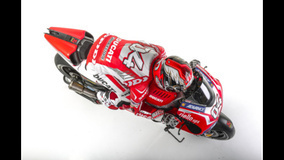 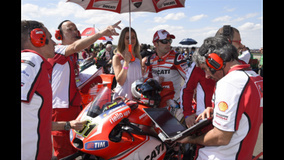 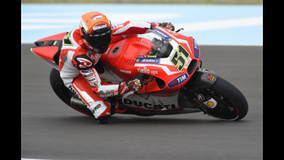 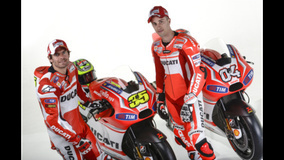 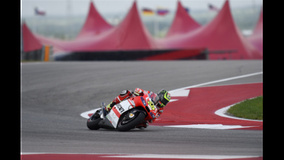 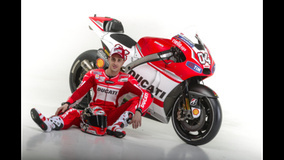 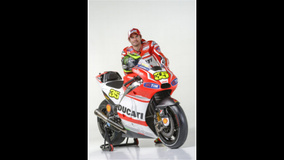 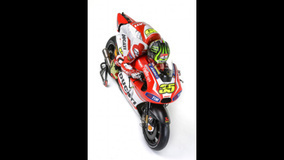 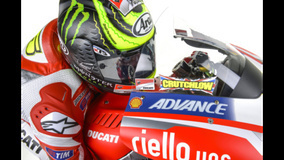 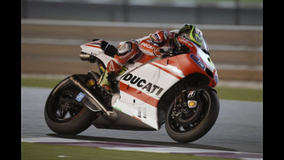 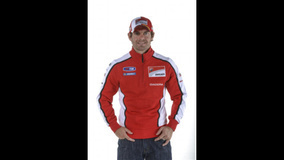 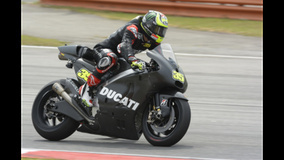 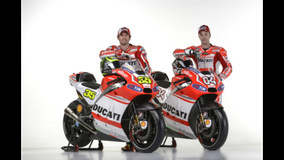 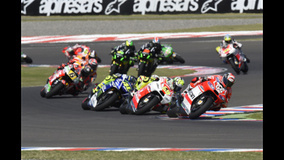 Follow along as Andrea Dovizioso, Cal Crutchlow and the Ducati Corse race team battle it out in the 2014 MotoGP World Championship. 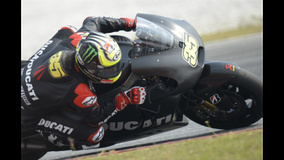 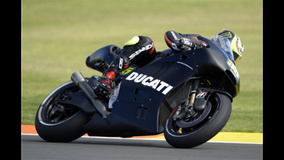 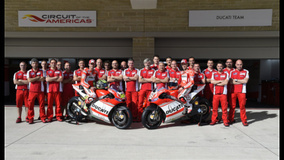 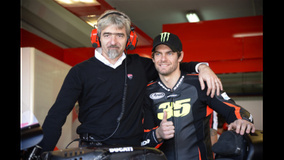 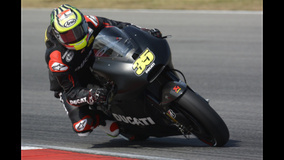 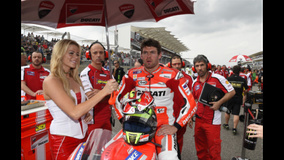 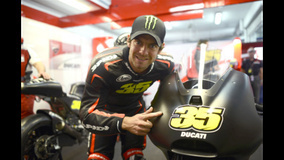 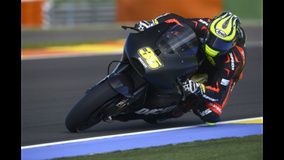 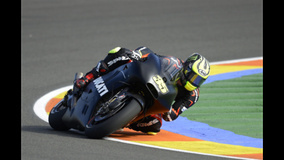 Forza Ducati! 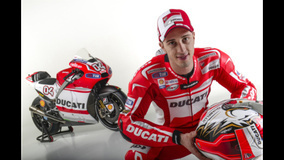 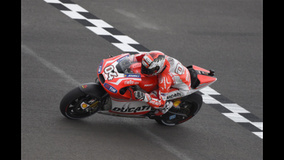 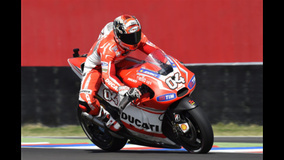 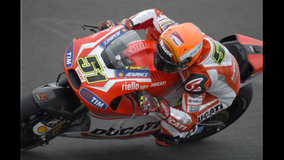 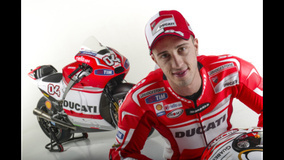 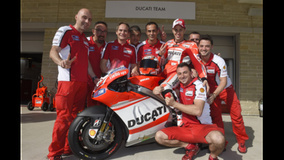 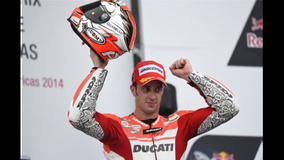 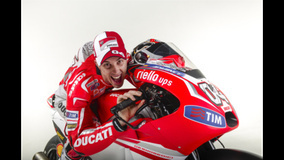 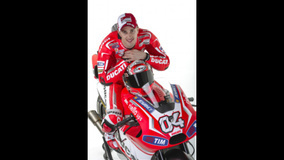 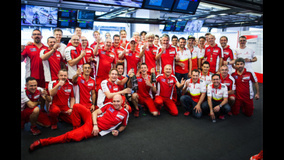 Dovi celebrates his 3rd place!